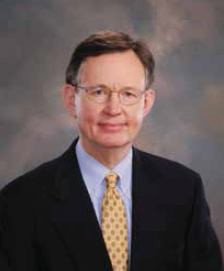 Jerry E. Dempsey is a 1986 University of Georgia graduate. Jerry worked in two family businesses before moving on to Charles Schwab Institutional and Raymond James Financial prior to forming Dempsey Lord Smith, LLC in 2007. Jerry is the CEO/Managing Member of the firm and directs accounting, due diligence, communications and information services arms of the firm. Jerry is a lifelong resident of Rome, Georgia And is married to his high school sweetheart, Lisa; they have a son and a daughter. John H. Lord graduated from Auburn University with two degrees (1969 and 1970). John managed his family’s business prior to beginning his sales and compliance work for Edward Jones, IM&R and Raymond James Financial. 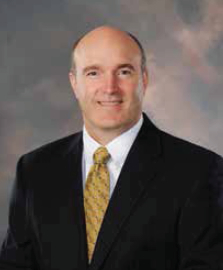 In 2007, he brought his experience to Dempsey Lord Smith, LLC where he became CCO and Partner. John married his high school sweetheart, Amelia and they have a son, a daughter and one grand-daughter. John lives in Calhoun, Georgia. Ernest L. Smith graduated from the University of Georgia in 1970. 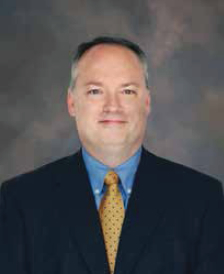 After college, Ernie worked in all facets of the financial industry, from marketing and branch management to banking, at Georgia State Bank, Royal Alliance and Raymond James Financial. In 2007 he became a Partner in Dempsey Lord Smith, LLC. 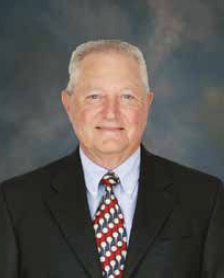 Ernie also has served as a commissioner for the City of Rome, Georgia where he resides with his wife Mary. Together they have a daughter and two sons. Duvan L. Brock is a 1986 graduate of Jacksonville State University. Duvan has devoted his entire career to the financial services industry with firms like Edward Jones, Mariner Financial Services and Ameriprise Financial. After 18 years at Ameriprise, Duvan joined Jerry, John and Ernie as the fourth partner of Dempsey Lord Smith, LLC in 2009. Duvan has earned the CFP®, CMFC, ChFC and CRPC professional designations. Duvan married his high school sweetheart, Dawn and they reside in Calhoun, Georgia. Together they have two daughters and a son.